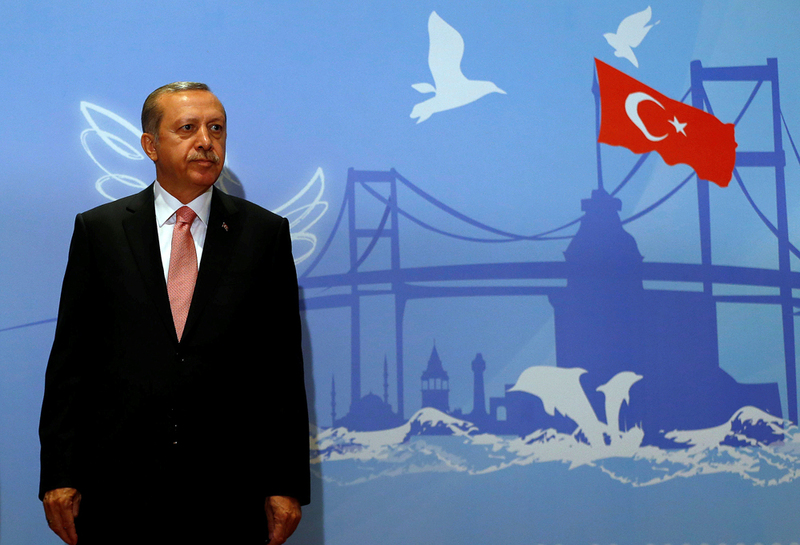 Tayyip Erdogan could meet Vladimir Putin in summer. Turkish President Recep Tayyip Erdogan is ready to meet with Russian President Vladimir Putin in August in Sochi before the G20 summit in China due in September, Turkey's Foreign Minister Mevlut Cavusoglu said on July 1. "We discussed how to return to the relations after the November 24 incident, we discussed a whole range of issues of relations, trade and the meeting of prime ministers and foreign ministers. This was a very friendly atmosphere," Cavusoglu said. "We are considering the meeting of leaders in Sochi in August, Erdogan is ready to meet before the G20 summit," he said.